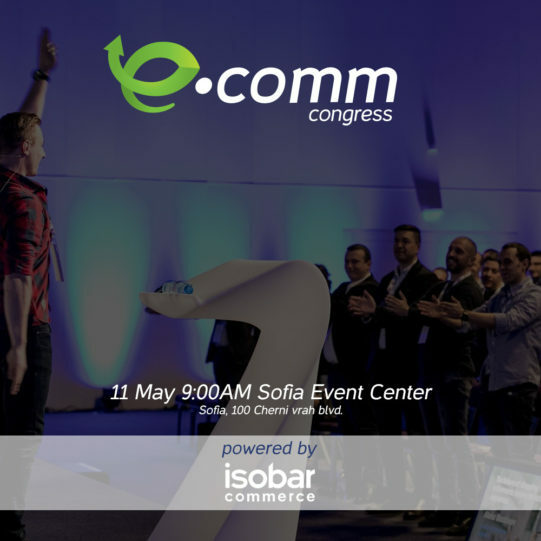 eCommCongress is the largest event for e-commerce in Bulgaria. More than 700 specialists in the e-commerce field have attended the event. The event is the oldest and biggest in Bulgaria e-commerce event. Join us when we share knowledge, best practices tips and tricks for e-commerce. Come to hear the latest trends, future plans and advices that will grow your business.